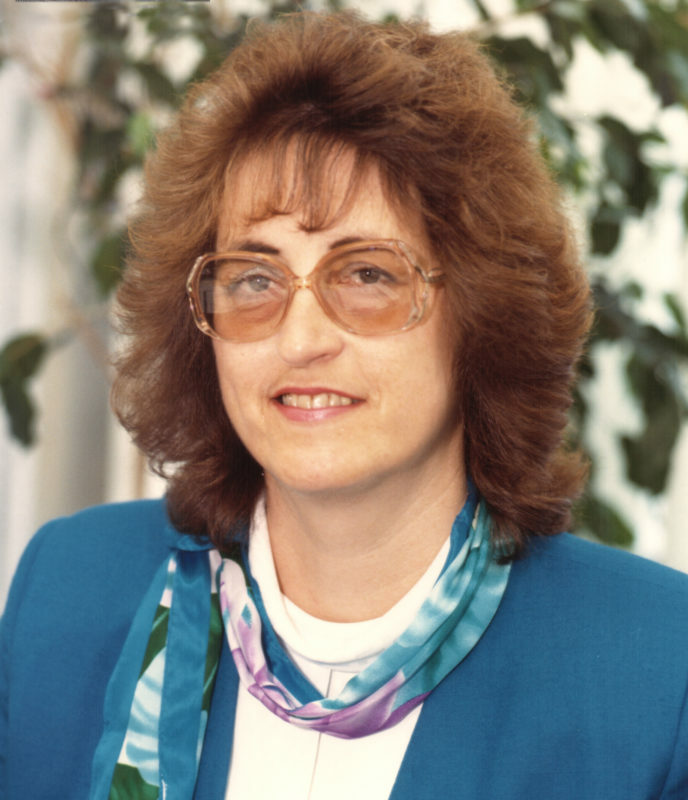 Judith Kersey was the first woman guidance systems engineer in the history of NASA Kennedy Space Center and a strong advocate for women in science and engineering. Ms. Kersey played major roles in the Apollo/Saturn, Space Shuttle and Space Station programs and rose to the position of a senior manager within NASA. Ms. Kersey has held a number of positions within the Society of Women Engineers, including member of the Board of Directors, where she helped implement their mission to Aspire, Advance and Achieve through professional development and mentoring of women engineers and scientists. She created and championed many events to encourage women to enter engineering and the sciences, including the development of the “Introducing Girls to Engineering Workshop” the largest event of its kind in the Southeast, which has reached over 1800 girls in the first four years. Ms. Kersey has garnered numerous awards including: Kennedy Space Center Federal Woman of the Year, the NASA Exceptional Service Medal, the Society of Women Engineers Distinguished Service Award and was selected as a Fellow Member of the Society of Women Engineers. Ms. Kersey’s contributions and success have removed barriers and opened the door to future generations of women engineers and scientists.